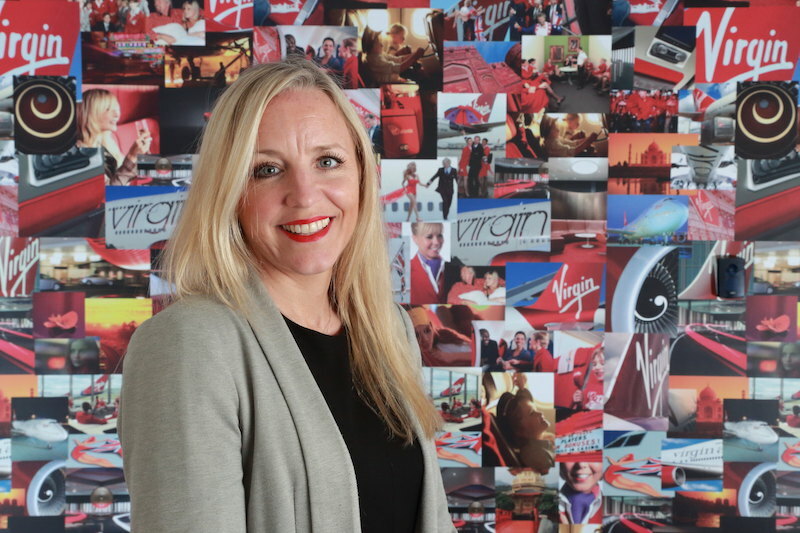 Virgin Atlantic Cargo has appointed Claire Phillips as Regional Sales Manager – Continental Europe. Claire, who takes up her new post from 5 September 2016, has worked for the airline for five years, initially as Route Development Manager and Capacity Controller and, prior to this promotion, Claire played in integral role in the training and development of our customer service team. In her new role, she will be responsible for revenue and budget attainment in Continental Europe, a region generating some 15% of Virgin Atlantic’s annual cargo revenue. Claire will work closely with Virgin Atlantic Cargo’s customers in the region and will also be the direct contact for the airline’s 17 GSA partners in Continental Europe. In her new role, Claire will be based at Virgin Atlantic Cargo’s headquarters close to London’s Gatwick Airport.